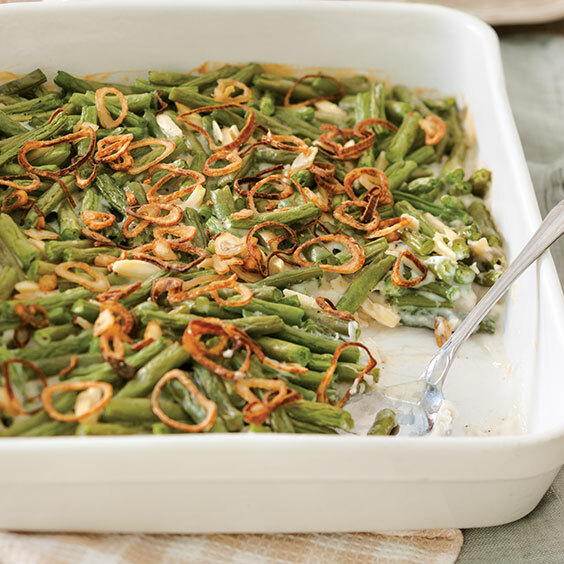 This Green Bean Casserole is full of so much flavor! 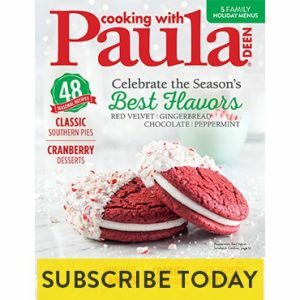 It is perfect for your next potluck gathering or family supper. Preheat oven to 350°. Spray a 2½-quart baking dish with nonstick cooking spray. In a large skillet, melt butter over medium heat. Add mushrooms and onion; cook for about 5 minutes, or until vegetables are tender. Stir in flour, and cook for 2 minutes, stirring constantly. Gradually stir in milk, and cook for 2 to 3 minutes, or until mixture thickens. Stir in sour cream, cheese, salt, pepper, and green beans. Spoon mixture into prepared baking dish. Bake for 25 minutes. Sprinkle evenly with french-fried onions, and bake for 15 minutes longer, or until hot and bubbly.